Improved efficiency of high-volume task completion. With right-sized processes enabled through a configurable system, you can intelligently automate laborious (and repeated) tasks, creating bandwidth for your staff to focus on more value-add activities. Community, community, community. 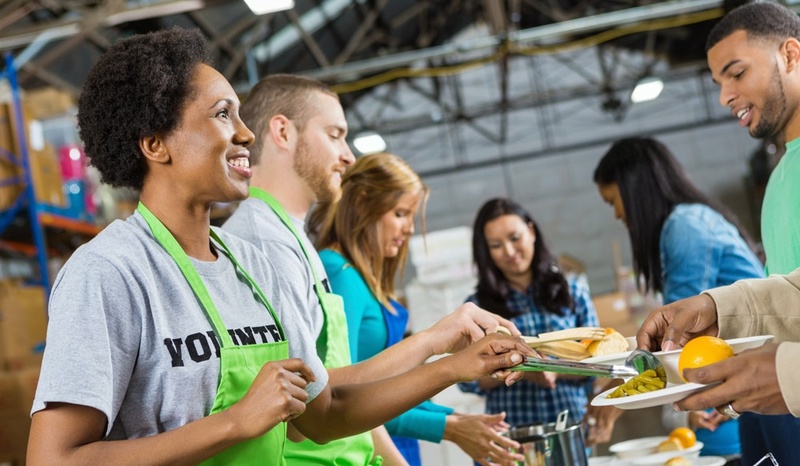 Technology holds a critical role as an enabler to social impact. 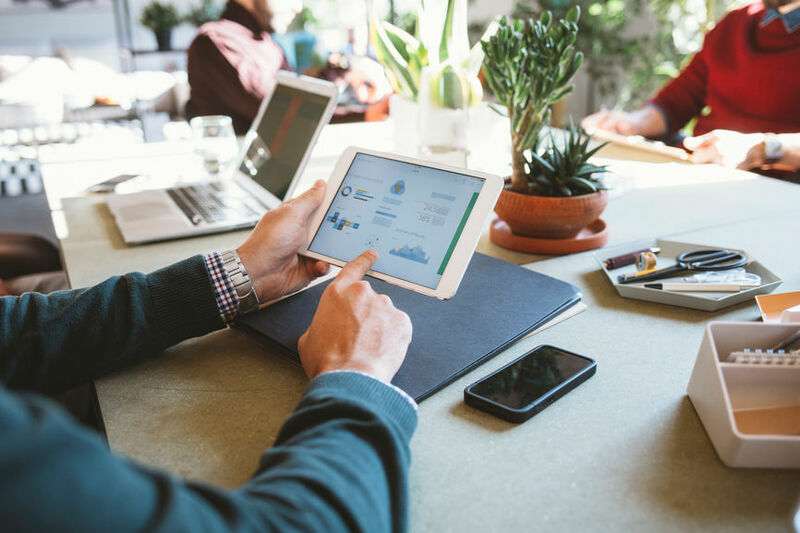 With more collaboration, more visibility of connections across the ecosystem, technology can facilitate real-time engagements, conversations, forums and channels for efficient, documented, and continuous learning. Delivery of personalized views and learning. Since each member of your organization looks at the same information (just in different ways! ), the creation of personalized workspaces is key to the success of all roles in your organizations—program teams, grantees, finance and support, and evaluation officers alike. Increased accessibility for everyone in your organization. Technology has greatly expanded access to “meet people where they are.” Previously, grants management tools had been trapped inside the walls of a foundation—but now with the reach of the cloud and the ubiquity of smart devices, a new age has dawned for philanthropy grants software and it is making everyone’s lives easier. 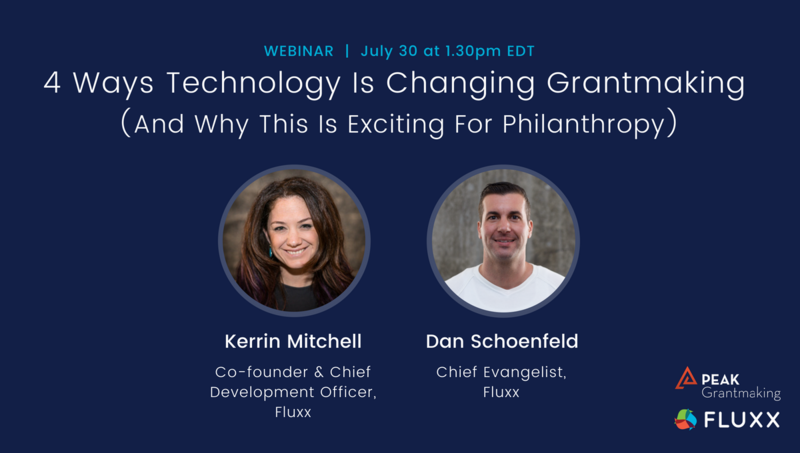 You’ll hear from Fluxx’s Co-founder and Chief Development Officer, Kerrin Mitchell, who draws on her years of experience helping foundations create positive change in the way their strategy and operations are managed through technology, and Dan Schoenfeld Fluxx's Chief Evangelist.